On the heels of our recent Adobe Genesis integration, HootSuite is releasing an update for our Tumblr and TrendSpottr apps available immediately to all HootSuite users. Whether you’re searching for new trends at SXSW or looking to share what you find on Tumblr, HootSuite has you covered! Enhanced support for Tumblr and TrendSpottr, both of which can be found in the ever-expanding HootSuite App Directory, will further increase the functionality capabilities for those who use Tumblr’s micro-blogging platform and TrendSpottr’s content discovery and publishing tools. 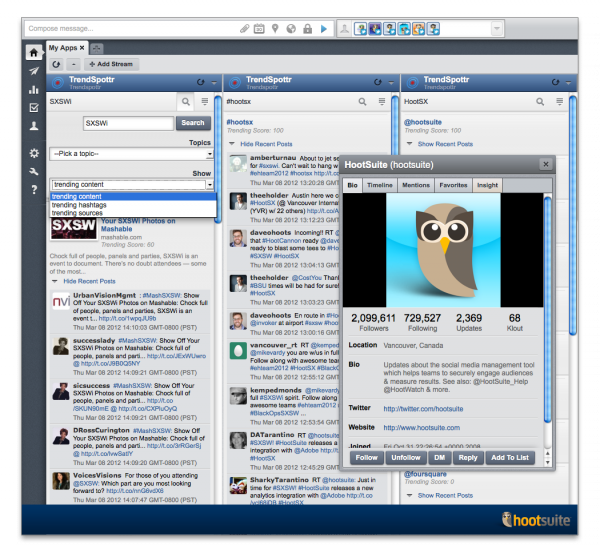 With Tumblr serving 120 million users and reaching 15 billion page views per month, HootSuite’s integration with the microblogging platform remains an important addition to the HootSuite App Directory. 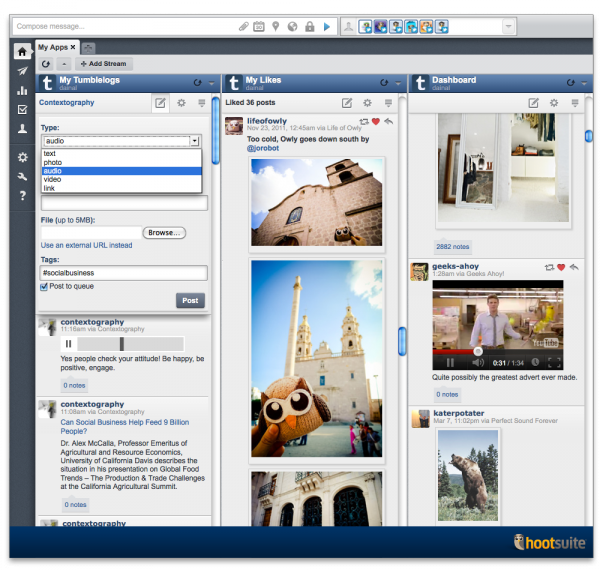 The Tumblr App for HootSuite allows users to post to their Tumblelogs, view Tumblelogs and the Tumblelogs they follow, share posts to their social networks and more. The new enhancements featured in the updated Tumblr App for HootSuite further expands on users’ ability to engage with the microblogging platform without having to leave the HootSuite dashboard. With the TrendSpottr App for HootSuite users can get to market first with potentially viral stories that have high predictive engagement value. The integration allows users to search for trending content by topic, keyword or phrase, select from a list of popular searches, share trending stories, videos and more via the social networks they’ve added to the HootSuite dashboard. The updated TrendSpottr App for HootSuite now identifies more top trending content (links, videos, images), hashtags as well as sources (Twitter users) for any keyword, phrase or topic. By using TrendSpottr, publishers, digital marketers, and news agencies can gain a significant competitive advantage by spotting trends hours or days before they’ve gone mainstream. If you’ve already installed the Tumblr and TrendSpottr app for HootSuite, the apps will be automatically updated. For those not already using the app, it couldn’t be easier to install. 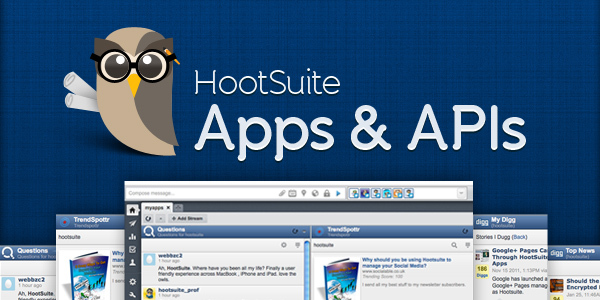 Simply log in to HootSuite and navigate to “Tools” –> “App Directory” to install apps. You can then add app streams to any tab in your dash via the “Add Stream” button – just as you would for other social networks in the HootSuite dash. Along with integrations for Tumblr and TrendSpottr, the HootSuite App Directory supports Constant Contact, Digg, Flickr, Get Satisfaction, InboxQ, and YouTube, with more apps to come. For more information on the App Directory, check out our support resources in the 3rd Party App Directory Section of our Help Desk. 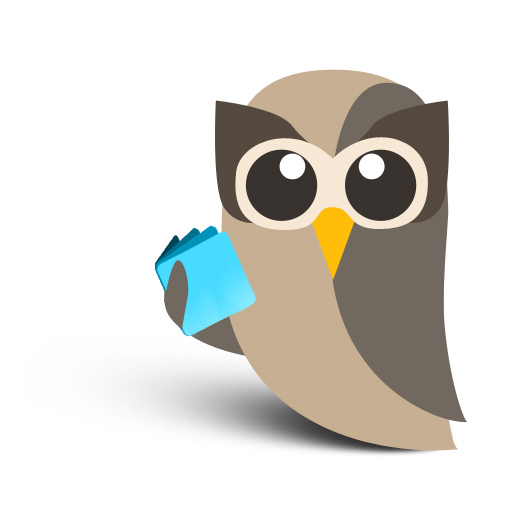 Plus, follow @HootSuite_Apps for all the latest news, tips, and updates on the HootSuite App Directory. What do you think of these new enhancements? Let us know by chiming in at the App Directory Feedback Channel. Are you a developer or have an app that is ready to go? Apply for access on our App Directory for Developers page. Heading to SXSW? Say hello to some of our Owls in Austin and get to know them in this post: #HootSuite’s Owls Poised to Perch at #SXSW 2012. You can stay updated with the latest from our SXSW team by tracking #HootSX and #HootBus in HootSuite. As Hootsuite's Public Relations Manager, Sandy shares Hootsuite stories with media to help inspire and educate users across the globe.